The Best of All Worlds. 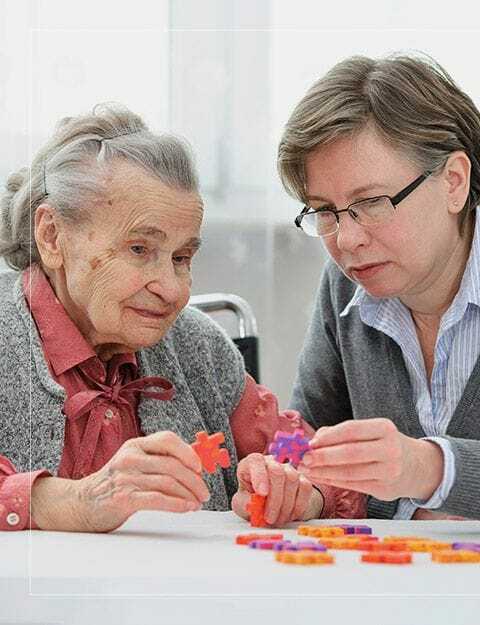 Kindness, Compassion, Comfort, and Peace of Mind When frailty, chronic illness, or forgetfulness make living alone too difficult, there is an alternative to assisted living or other facilities. With full-service or part-time assistance, we help older adults live life on their own terms. We service Vaughan, Markham, Richmond Hill, Newmarket, Aurora, North York, Stoufville, Woodbridge, Thornhill, and the GTA. Our holistic, evidence-based Balanced Care Method encourages a nutritious diet, regular physical activity, mental and social stimulation, and cultivating a sense of purpose to promote overall wellbeing and longevity. What Is Palliative Care For Cancer Patients? Yes, please add me to your e-updates! Have Questions? Contact Us Today. Need Help Caring For A Loved One? Request A Free Information Pack!